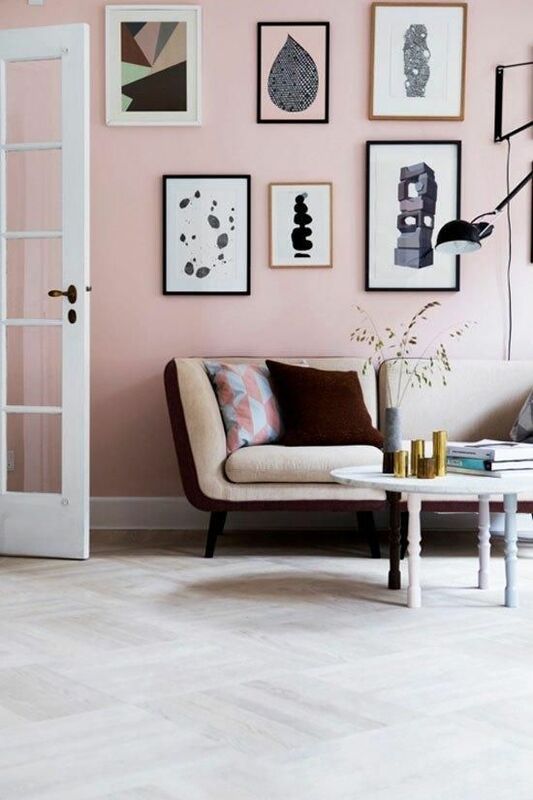 PINK WALLS ARE EVERYWHERE !!! 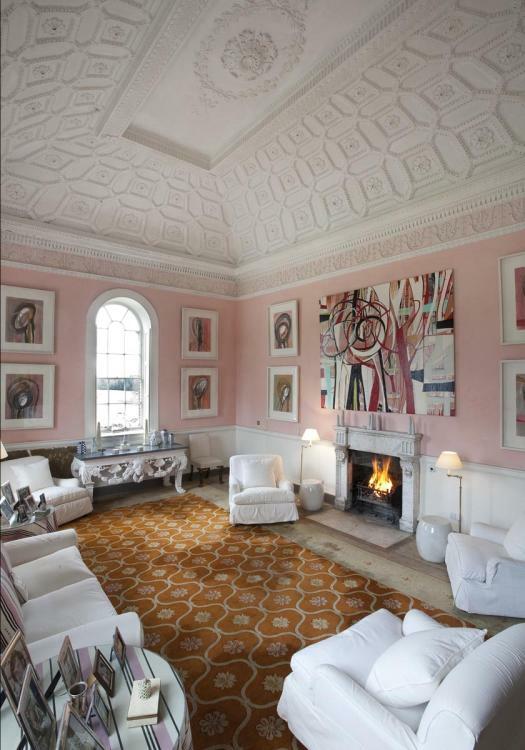 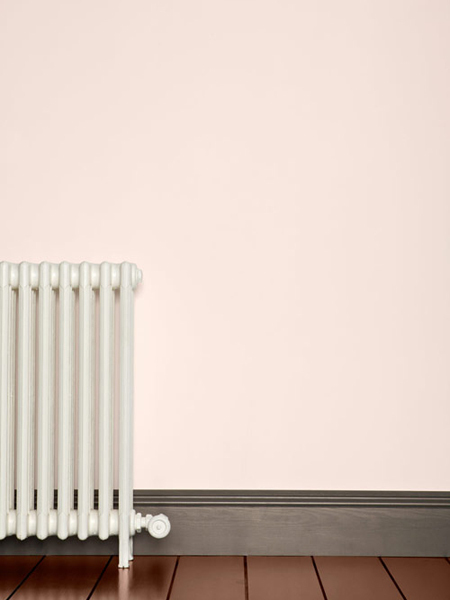 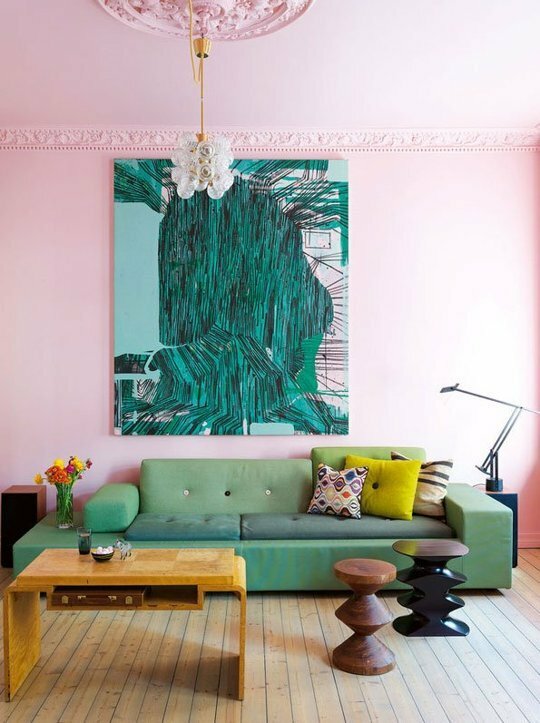 I was in the minority of adults with DINING OR living rooms painted pink. 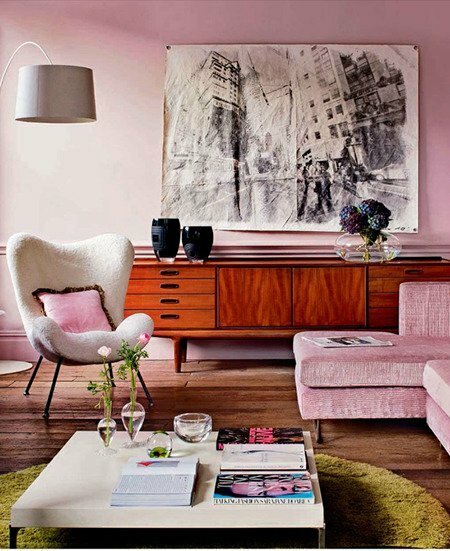 You might find a few bedrooms…but not rooms with sofas and coffee tables. 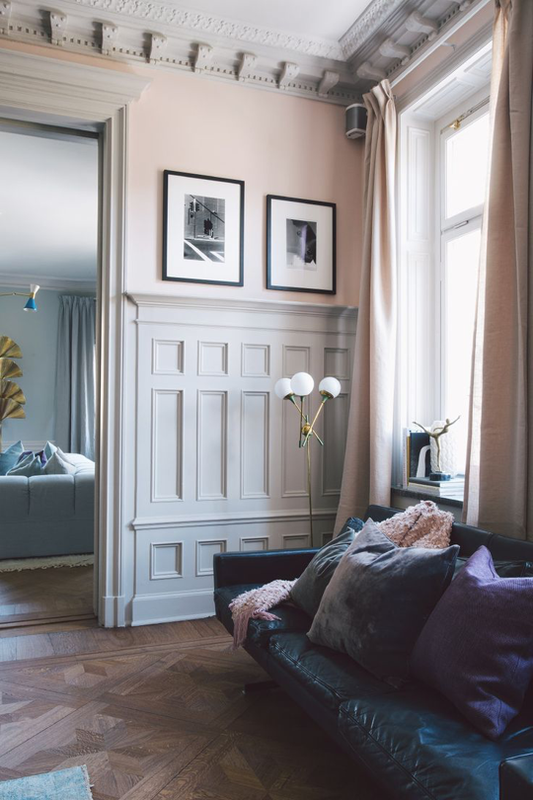 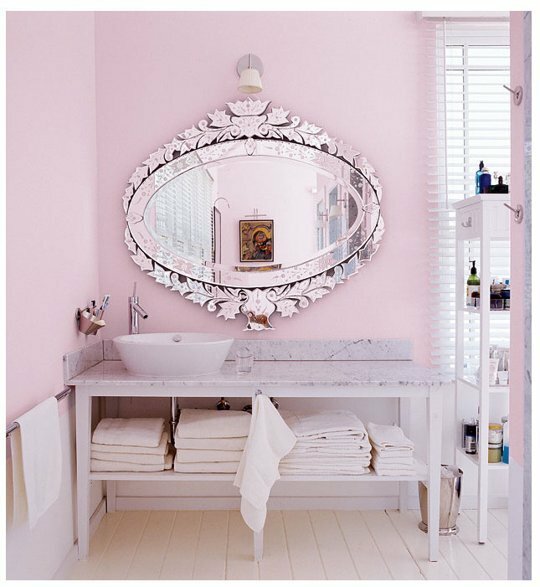 NOW, They are popping up everywhere!And it has me missing my pink room…always the quandary though…walls or stuff in room and right now all the stuff is where my pink is…. 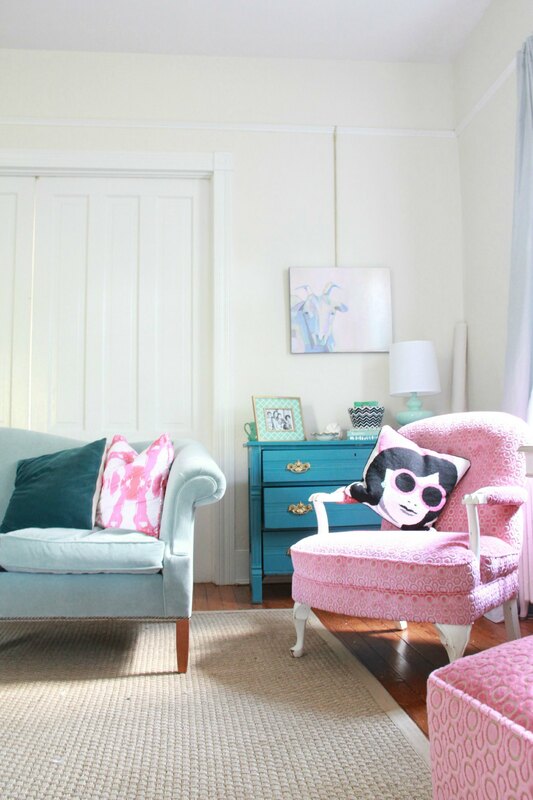 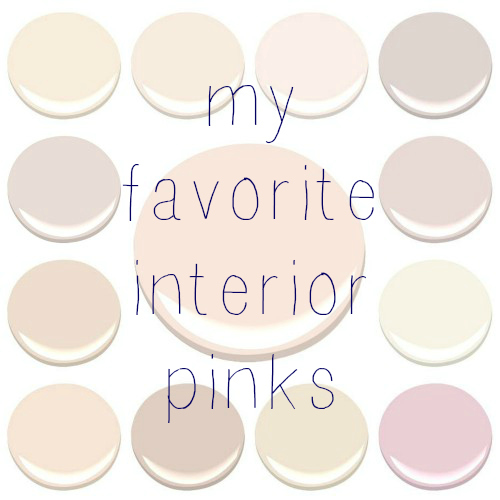 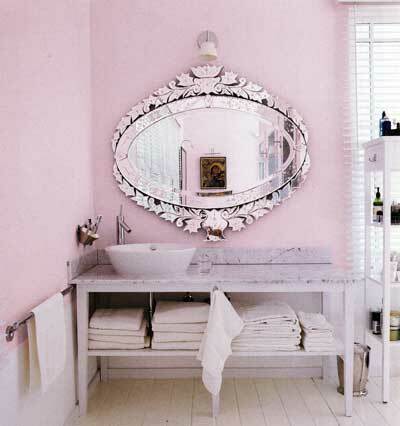 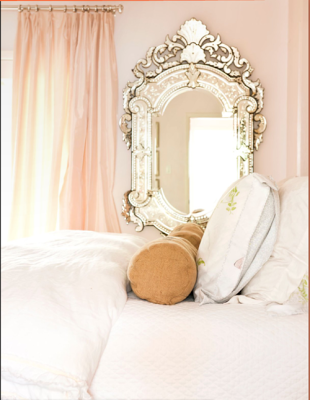 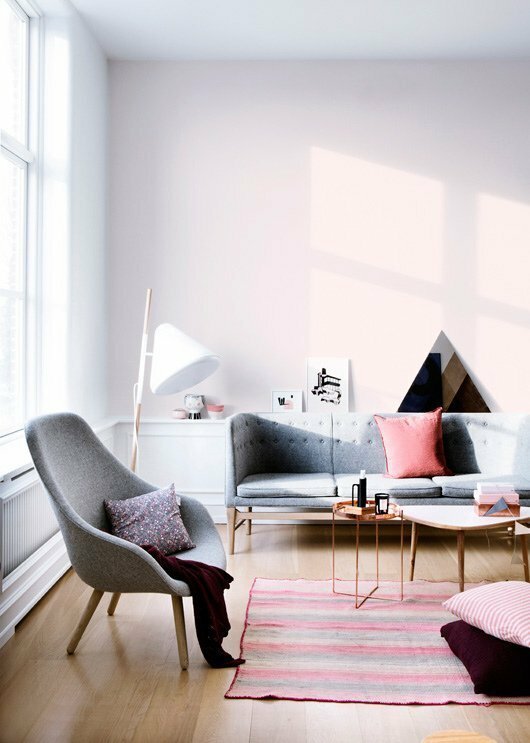 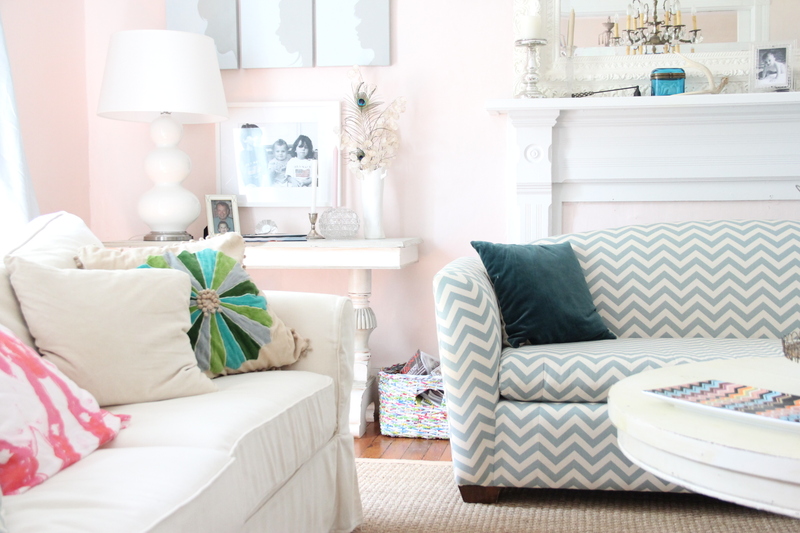 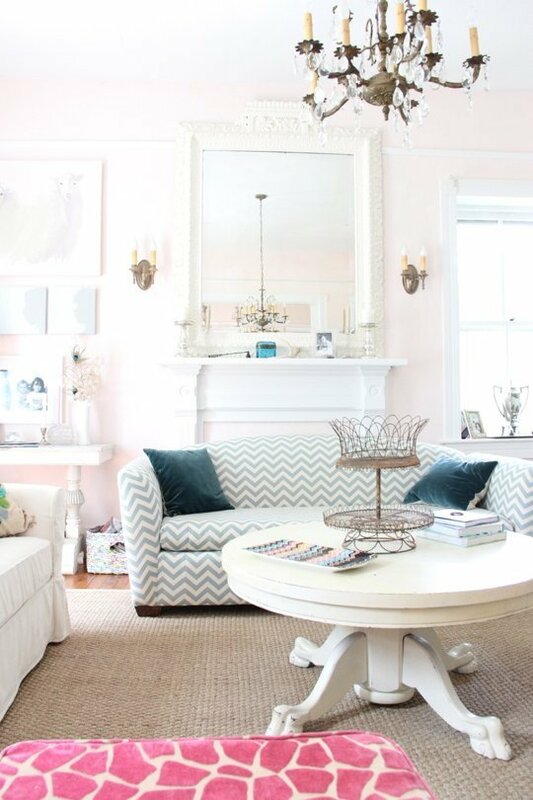 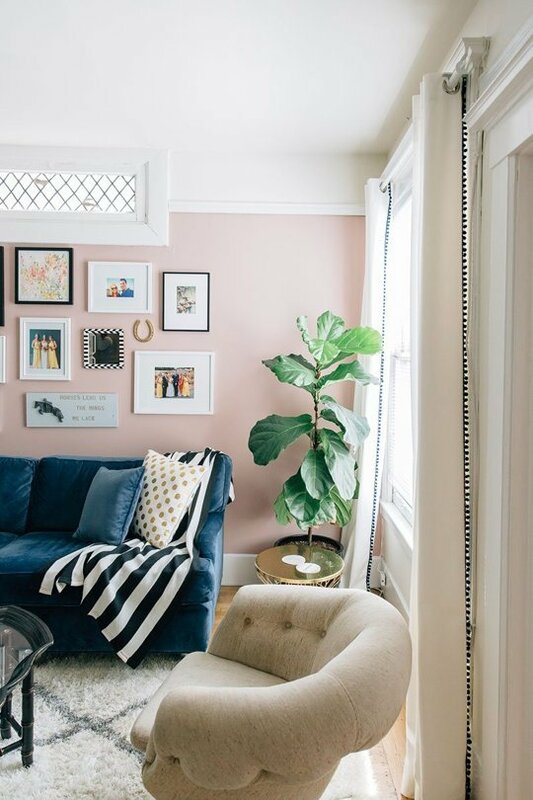 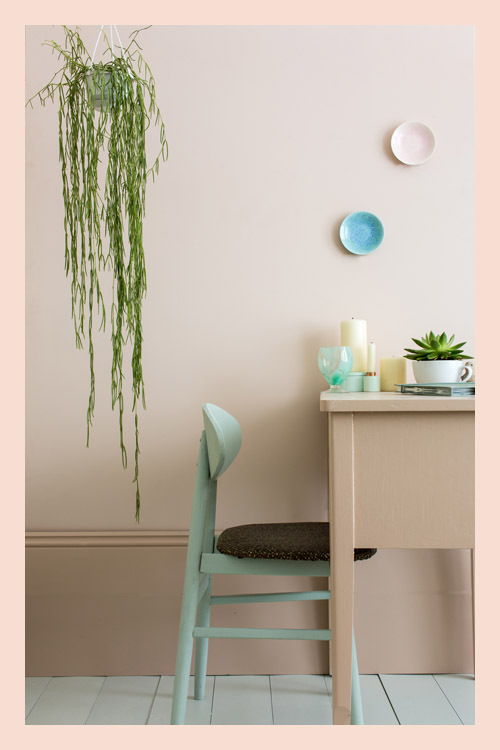 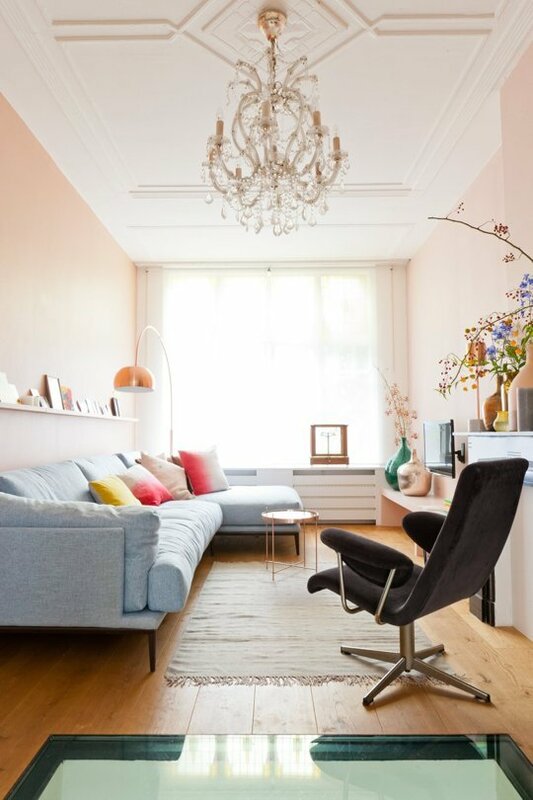 but I do love the pink walls….lets look at some of my all time faves…. 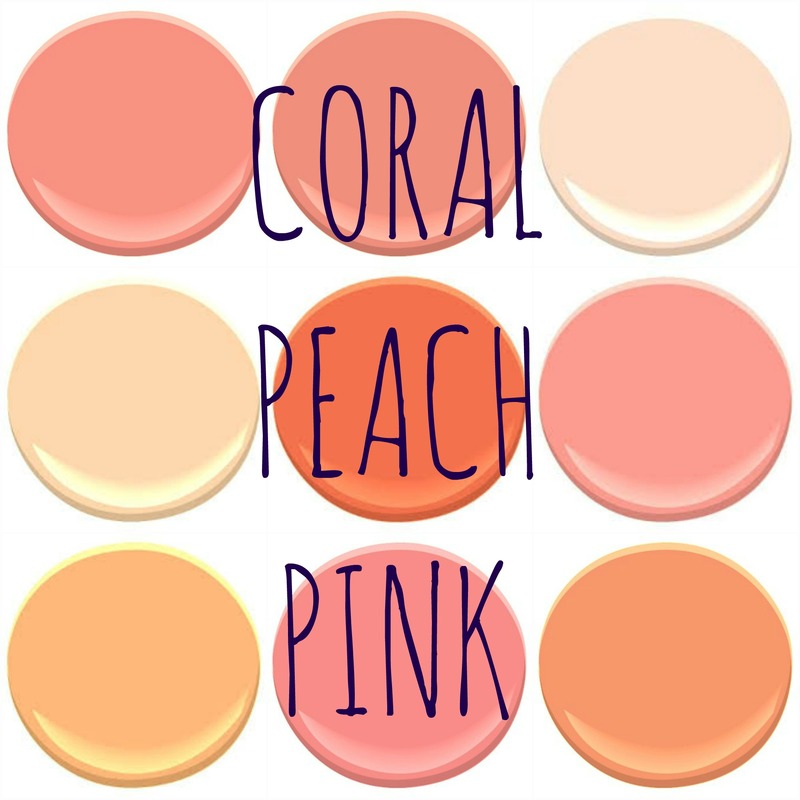 C OMING SOON – LETS TALK ABOUT PEACH! 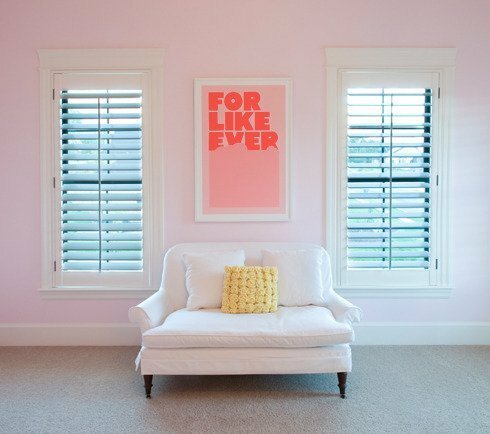 BENJAMIN MOORE: CORAL GABLES, CORAL REEF, DAYTONA PEACH, FUNKY FRUIT, JEWELED PEACH, OLD WORLD, PEACH SORBET, PINK PEACH AND SUNSET BOULEVARD. 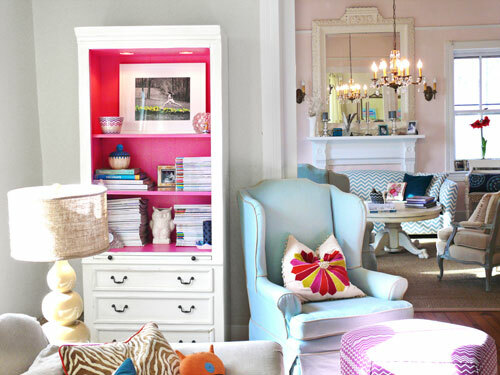 Next Post BUILT-IN BOOKSHELVES – TO DO OR NOT TO DO – BUILT-IN BOOKSHELVES ?